Continental ContiCross Contact™ LX Sport was designed for cross over utility vehicles to combine ride and noise comfort with year-round traction. Continental ContiCross Contact™ LX Sport was designed for cross over utility vehicles to combine ride and noise comfort with year-round traction. 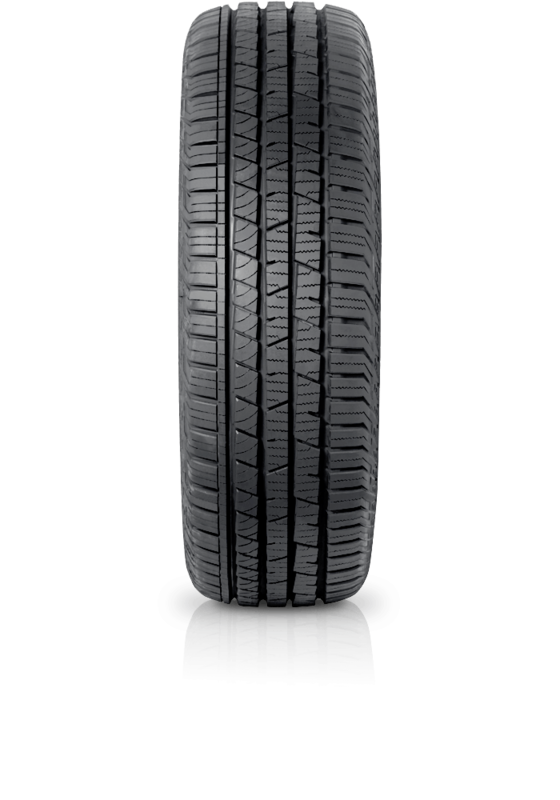 The ContiCross Contact™ LX Sport features a tread design to blend traction and handling. The tyre also has enhanced ride comfort, steering response and stability on the road.